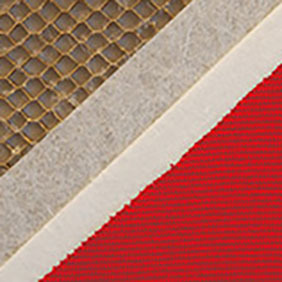 For over 30 years, companies have tried and failed to match the quality found in Screenflex Room Dividers. Stringent standards of excellence that our customers demand has made us the leader in the room divider industry. The chart below shows that when we compare our portable partitions to our competitors’, the finer details make the difference. 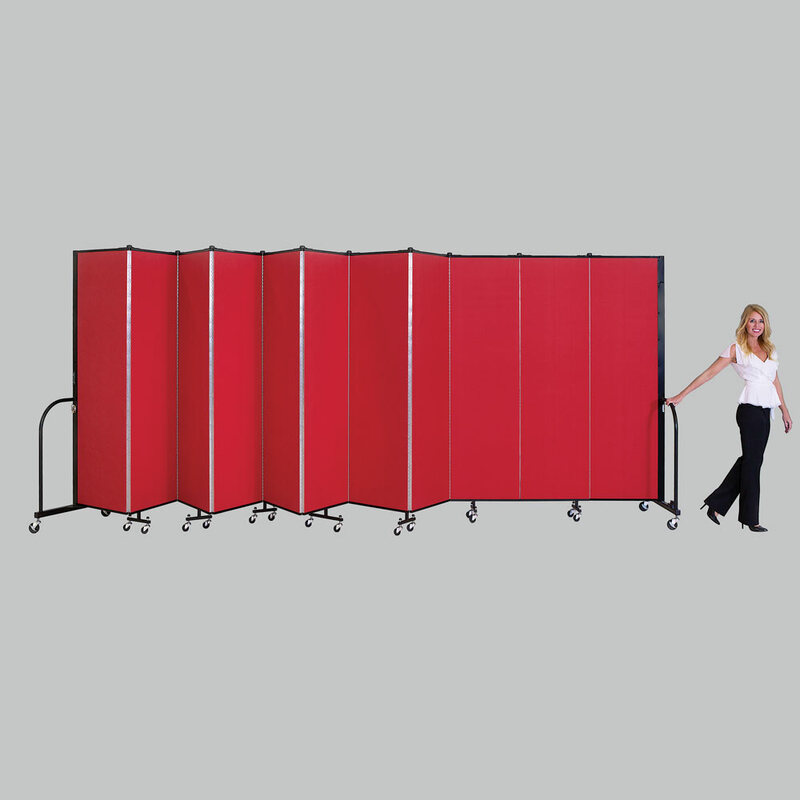 Screenflex offers a tougher, American built, better sound absorbing, and safer room divider. Not only do we build a quality room divider we also do our best to provide a great buying and customer service experience. 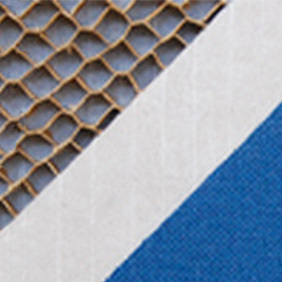 We specially designed the packaging to make sure your dividers arrive safely, and we stand by our quality with a money back guarantee. 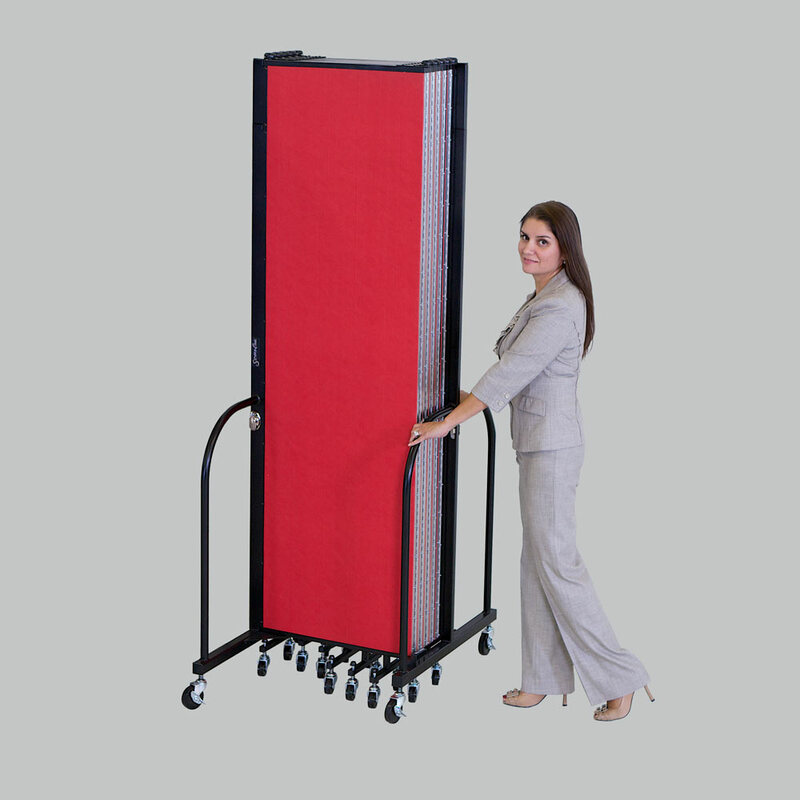 View the chart to compare portable partitions for yourself and learn what sets Screenflex Room Dividers apart from the rest. If you are looking to compare our best-selling room divider to other Screenflex products view this comparison chart. Just one of the many examples of our quality are our full length hinges. 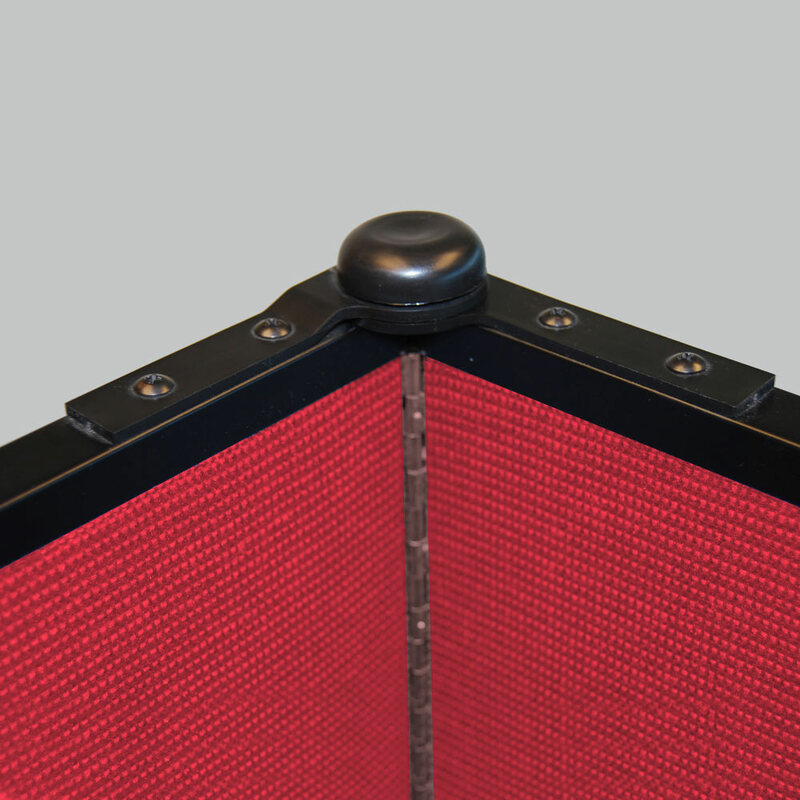 Screenflex Dividers have dozens of connecting points between each panel. Other manufacturers only have two connecting points. Which do you think is stronger? 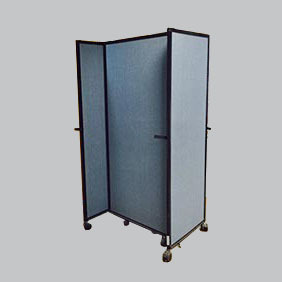 Screenflex Room Dividers have two layers of sound absorbing fiberglass matte on each side of each panel. 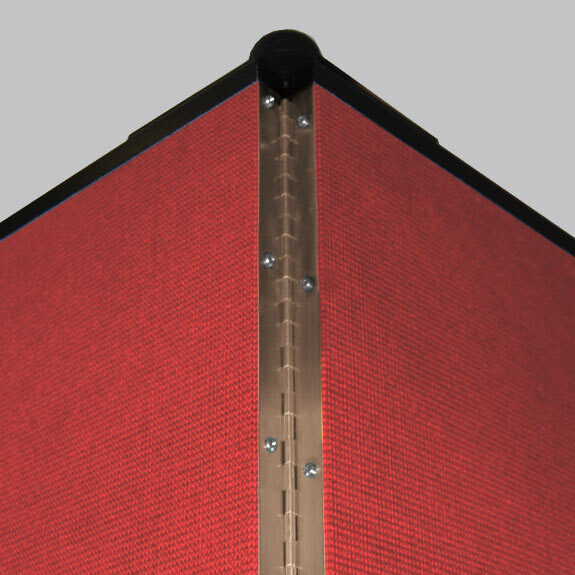 Twice as much sound absorbing fiberglass matte means a quieter environment for all. Have you ever sat at a wobbly table because one leg wasn't touching the ground? This happens on room dividers that have fixed height casters. 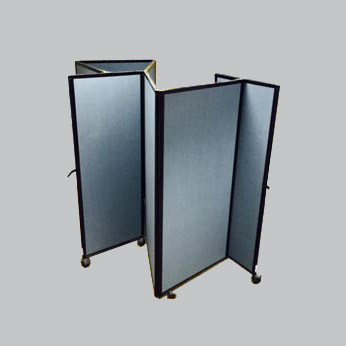 Screenflex Room Dividers are never wobbly or unstable due to our innovative self leveling casters. 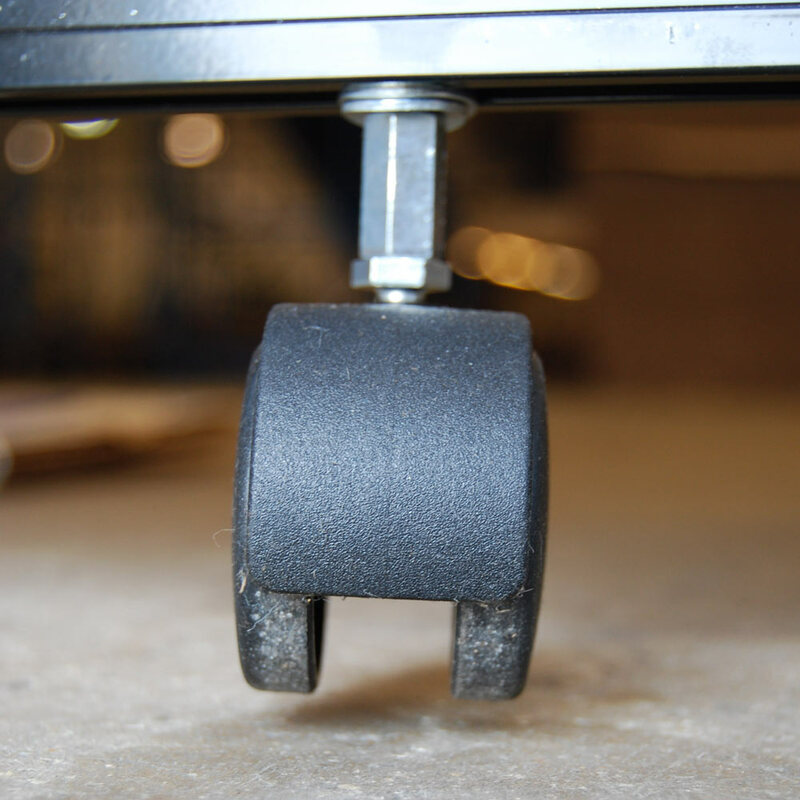 Every wheel makes full contact with the floor providing superior stability over any other room divider on the market. 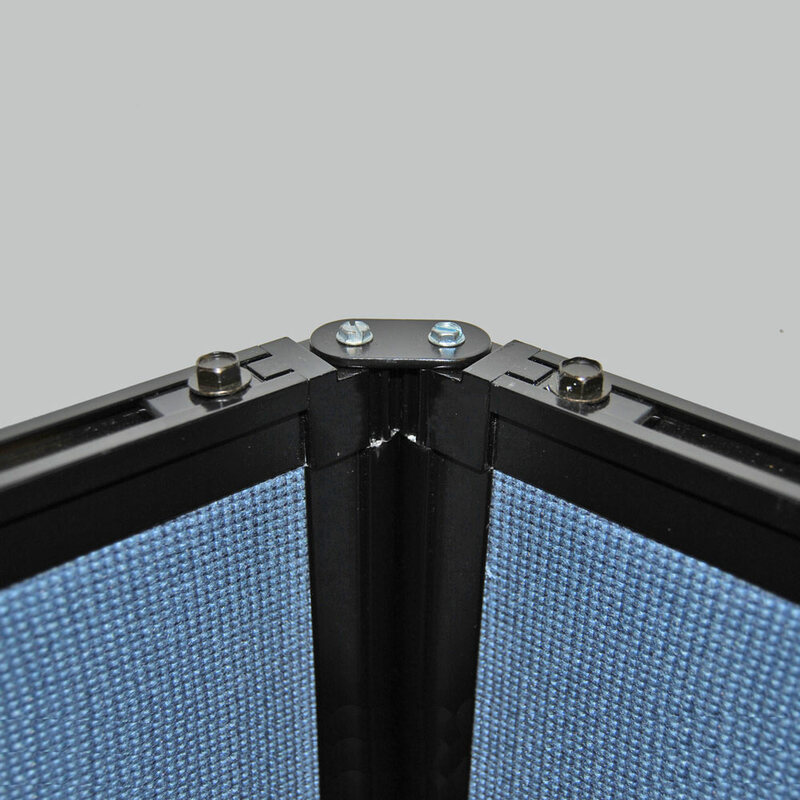 Our full length 180 degree hinges make our dividers very easy to fold. One competing model only uses 360 degree connectors which make folding the divider difficult. Our end frames are made of durable, welded tubular steel and are wide at the base. This creates a low center of gravity for stability and clear view when moving the divider. 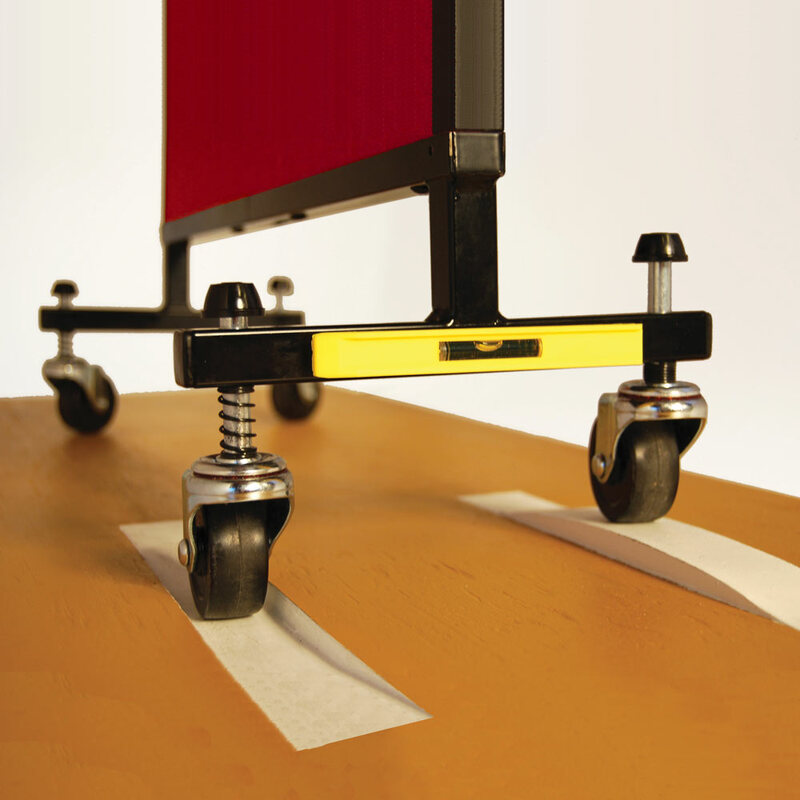 Screenflex dividers are engineered for quality, safety and stability every step of the way. Screenflex Position Controllers snap into place in commonly used set ups to help secure the divider how you want it.